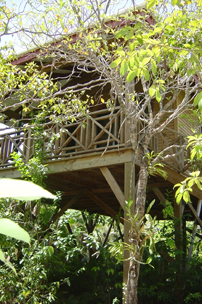 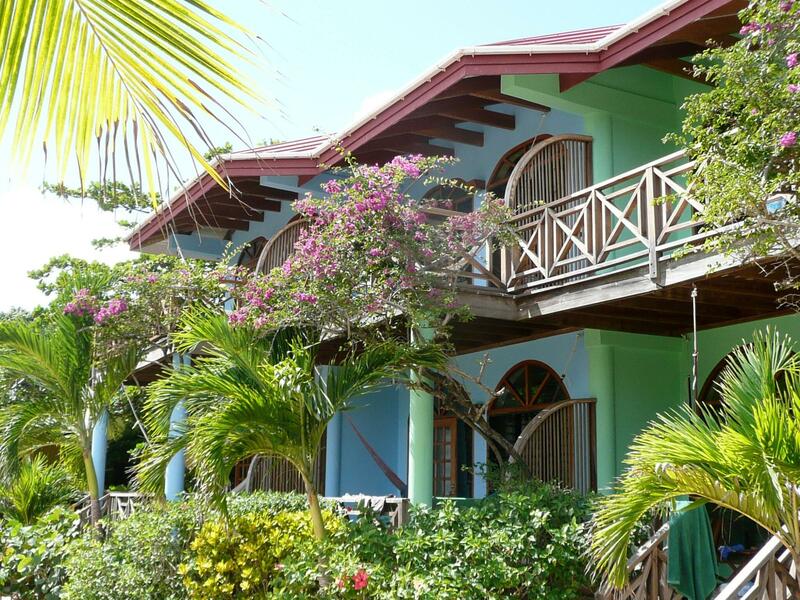 Hamanasi is an award winning eco resort on the Southern coast of Belize near Dangriga. 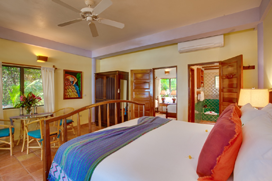 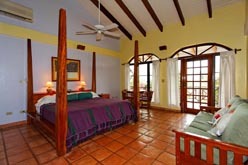 Voted #1 small hotel in Belize by Tripadvisor.com. 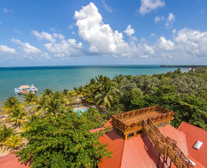 From Mayan pyramids deep in the rainforest to pristine reefs teeming with coral, with Hamanasi you’ll discover the best of Belize, on and offshore! 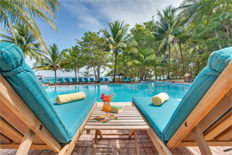 Dive & Adventure Packages Include: Accomodations, tax, transfers, continental beakfast, lunch and dinner, number advetures, welcome drink, service charge and hotel tax. 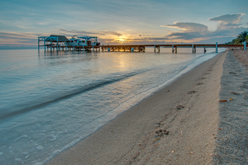 Whale Shark may or may not be available, based on current sightings.